The PIXMA MG2920 is a compact Wireless Inkjet Photo All-In-One printer that offers real convenience and remarkable affordability. 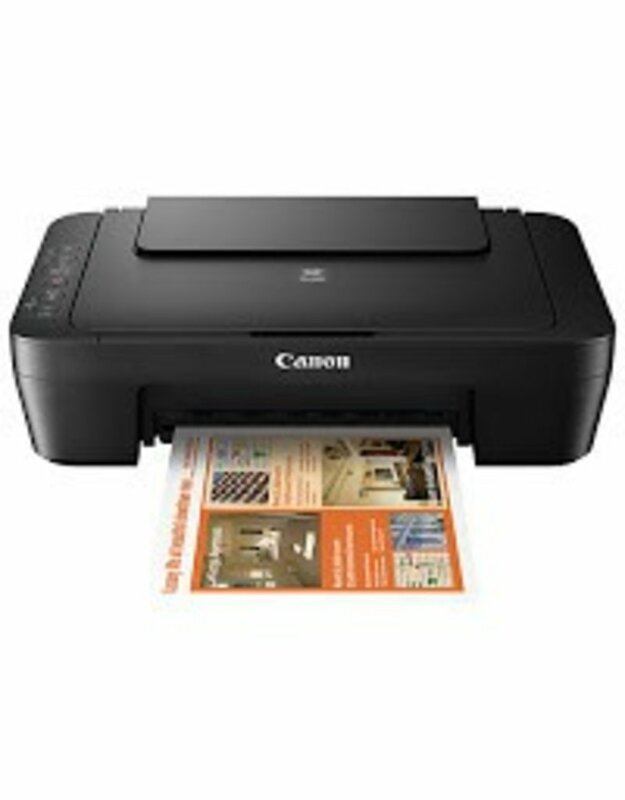 Copy, scan and print from virtually anywhere around the house with its wireless capability. And with a maximum color resolution of 4800 x 600 dpi, the MG2920 enables you to produce beautiful prints at home. The PIXMA MG2920 features the amazing convenience of the Canon PRINT app. The Canon PRINT app makes it easy to print photos or documents directly from your mobile device from just about anywhere. With the Cloud printing function you can print your files using select popular online Cloud services, such as, Facebook®, Twitter®, Dropbox®, OneDrive™ and Google Drive™ from your mobile device using the free Canon PRINT app. Plus, with Google Cloud Print you can print from wherever you are, from applications you use every day. Additional features include Easy-PhotoPrint+, 11 a feature that makes it easy to edit and print your photos from anywhere you have Internet access. The MG2920 also accommodates XL ink tanks, so you can enjoy more printing and fewer refills. Plus, the Auto Power On feature automatically powers up the printer whenever you send something to be printed. The affordable PIXMA MG2920 brings quality printing home.